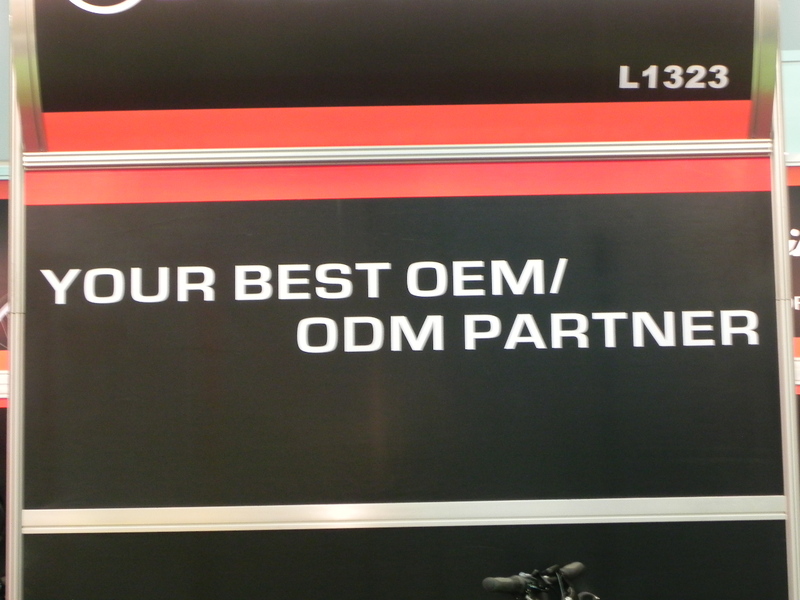 Most cyclists or even discerning buyers would probably not recognize this “brand”. The Fritz Jou booth at Taipei Cycle is, moreover, not a particularly busy one. This company, though, handles production for very prestigious brands. Busyness, or lack of it, is no guide to business volume or potential. Just around the corner are more flawless examples of carbon engineering, this time lacking explicit branding. Just one of many invitations to build a brand. There is no shortage of offerings. This is also not a “brand” you’ll see on the road. You will find some RTS-branded bikes on Taiwan’s roads though. Xpace – simply a carbon canvas waiting for branding. Whether it’s actually three steps or ten steps, it’s just a matter of numbers. 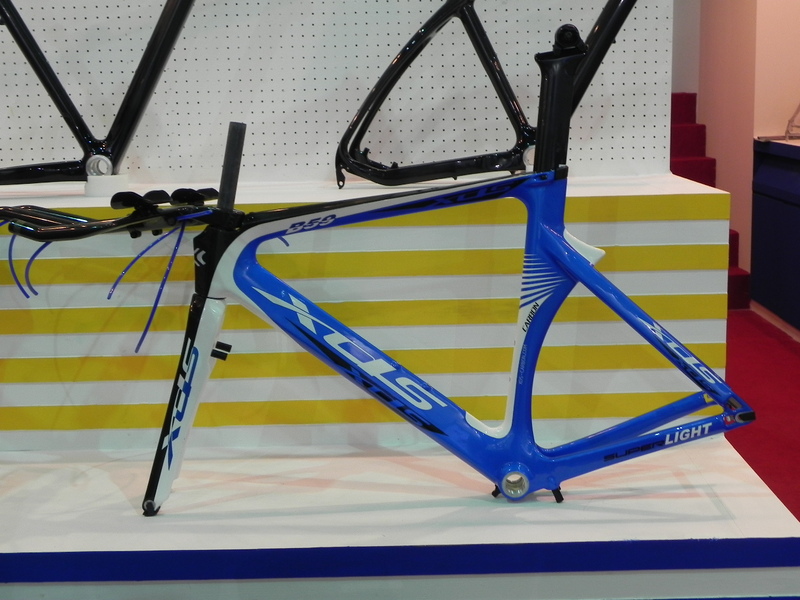 But numbers matter, not least in price point for access to a carbon frame. And after numbers comes “questions”. You need to be asking the right questions and plenty of them. Many of them will be the same question put in a different way – you need to be covering all the angles and getting answers without unduly offending sensibilities. It can be quite challenging when you don’t get straight answers to your questions or worse still, answers to questions you never asked! We’ve probably all had that experience some time. Anyhow, step 1 would have to be getting linked up with a supplier. Taipei Cycle is an excellent place to do that. 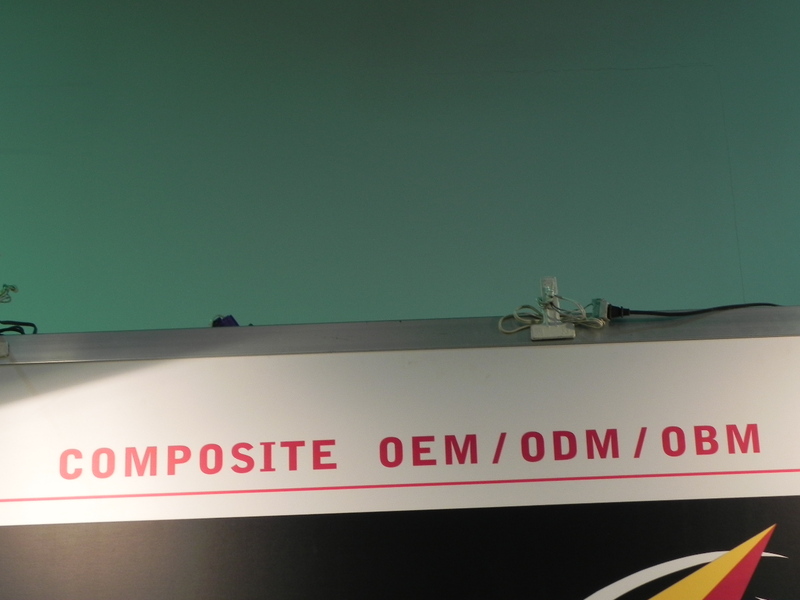 This year there were dozens of carbon frame manufacturers attending. The vast majority of them are located across the Taiwan strait in Shenzhen or thereabouts. 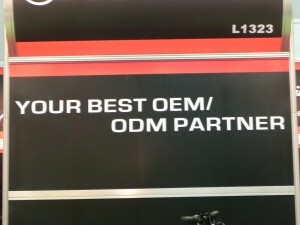 One of CSC’s early posts dealt with what you need to be looking at in working through the process towards linking up with an OEM supplier. (Also check out the follow up to that post). Many of the points made there are relevant here, especially the general issue of time. It all takes time. Being in a hurry is not the way to go. Step 2. Do you work with your supplier to create your own mold/jig? That’s very expensive and you have to have done your research in relation to your market. It’s the key cost you’ll need to write off over the whole production. Are your customers ready and waiting? 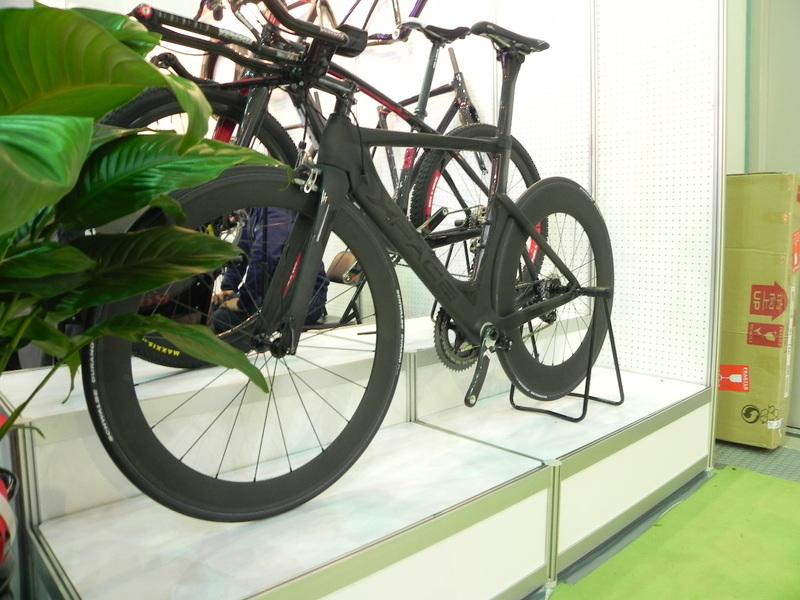 Perhaps your potential supplier has a “model” ready to go of the kinds on display at Taipei Cycle? That might just do the job. It will be cheaper but you won’t have a clearly evident design angle to take to your marketing strategy. You could experiment on an ODM basis with various layering techniques though and come up with one that gives you optimum weight reduction. You might give at a label, let’s say OWR or something along those lines. How this goes will depend on the expertise of the supplier you chose and your own expertise in coming to an accurate evaluation of the result. One thing is certain. You will need to be sure of the quality. The best way to do that is to be testing the frame in a range of conditions over a period of time. 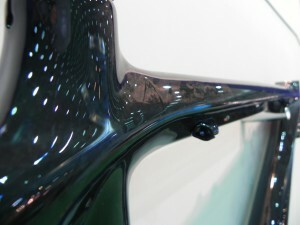 The lower the price point, the greater attention to QC that is required. 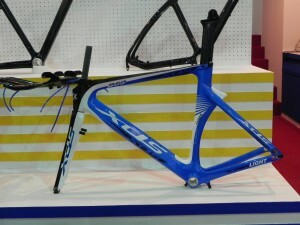 This is not to say that these cheaper carbon frames are automatically low quality. But, as always, buyer be(a)ware. Step 3. If you have an existing brand and adding a model to your range then you are done. Step 3 is about incorporating this model into your existing brand framework. But it would be even better if the new offering could contribute something to enhancing the overall brand perception. If you are starting a new brand, then there begins a long process of brand building. Clearly having the product is not the same as having a brand. I’d think you really need to have a clear brand idea and strategy first before you went looking for products. We are not where we were 20 years ago. Is that how you end up with Cavalo bikes from Nashbar? What is essentially a house brand bike that’s suppose to evoke references to a more famous brand (Cervelo). Or would you say there are what we call “BRAND NAME” manufacturers out there who are actually going the ODM route. 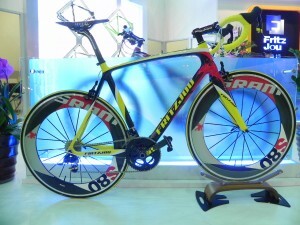 I can’t imagine someone like Trek or Specialized doing something like this. Can I? Love your site. Please keep on de-mystifying the industry, there’s too much smoke and mirrors out there.